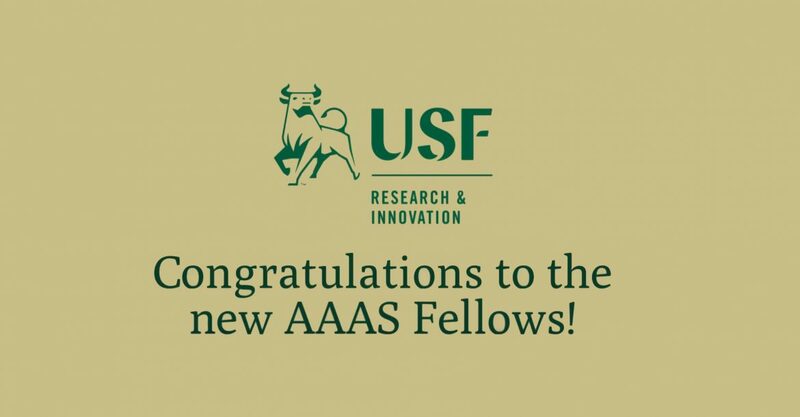 ST. PETERSBURG, FL – Frank E. Müller-Karger is one of eight USF professors are being recognized by AAAS, The American Association for the Advancement of Science for their career achievements in research and advancing science. Frank Müller-Karger has been recognized for his distinguished contributions to marine science, particularly in advancing understanding of biodiversity and the dispersal of water from the largest rivers to the world’s oceans. 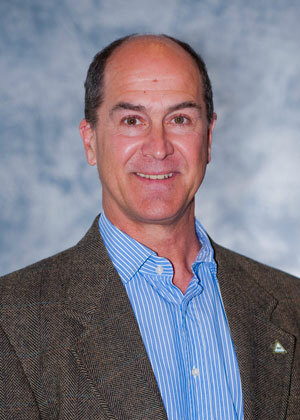 Frank E. Müller-Karger is a Professor in the USF College of Marine Science and the Director of the USF Institute for Marine Remote Sensing. As a biological oceanographer, Dr. Müller-Karger’s research focuses on how marine ecosystems change over time. Using a time series of observations to study changes in water quality, primary production, and biodiversity in coastal marine environments, he is advancing a broader understating of the impacts of large-scale phenomena such as climate change and human activities on ecosystems, and how these changes in turn affect society. Dr. Müller-Karger has made several significant contributions to the field. He pioneered efforts to map the dispersal of water from large rivers in the ocean, including water from the Amazon, Orinoco, Magdalena and Mississippi Rivers. He led a team that established the Carbon Retention in a Colored Ocean (CARIACO) Ocean Time Series Program. This 25-yearlong study tracked the seasonal variability in phytoplankton production at the Cariaco Basin off the coast of Venezuela and documented the links between large-scale ocean changes, biodiversity of the plankton, changes in fisheries in the region, and the fine sediments that settle to the bottom of the anoxic Cariaco Basin. Dr. Müller-Karger is internationally recognized for his work using satellite observations, and among other impactful outcomes, contributed to the first high resolution global map of shallow tropical coral reefs. Dr. Müller-Karger continues to use satellites that measure ocean color and sea surface temperature to assess the importance of continental margins in the global carbon budget. As a result of his leadership across a number of national and international studies, Dr. Müller-Karger was named a Commissioner to the U.S. Commission on Ocean Policy by former President George W. Bush. He has served on the Ocean Studies Board of the National Research Council/National Academies. He currently serves as a Co-lead for the Marine Biodiversity Observation Network, an initiative supported by NASA, BOEM and NOAA. He serves as an expert on panels for NASA, the Intergovernmental Oceanographic Commission, and other professional science groups. He previously received the NASA Jet Propulsion Laboratory Award for Outstanding Contributions and the NASA Administrator Award for Exceptional Contribution and Service for supporting development of satellite technologies for ocean observation. Over the course of his career, he has published more than 250 articles, book chapters and influential reports. Dr. Müller-Karger speaks Spanish, German, and English. He received a B.S. in biological oceanography from Florida Institute of Technology; a M.S. in oceanography at the University of Alaska, and he completed his Ph.D. in marine and estuarine sciences at the University of Maryland. He also holds a M.S. in management from the University of South Florida.